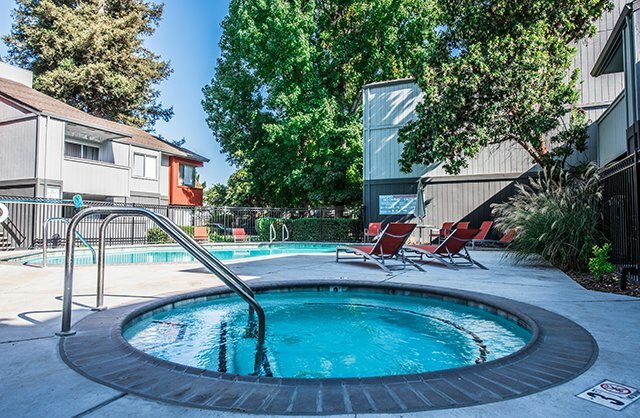 At the Vue, the amenities at our downtown Sacramento CA apartments will make coming home your favorite part of the day. Whether you're in the mood for sweating it out at our basketball & tennis courts or unwinding at the spa, we've got all you need for your down time. At your apartment, you'll find a totally upgraded space that's perfect for entertaining or relaxing.